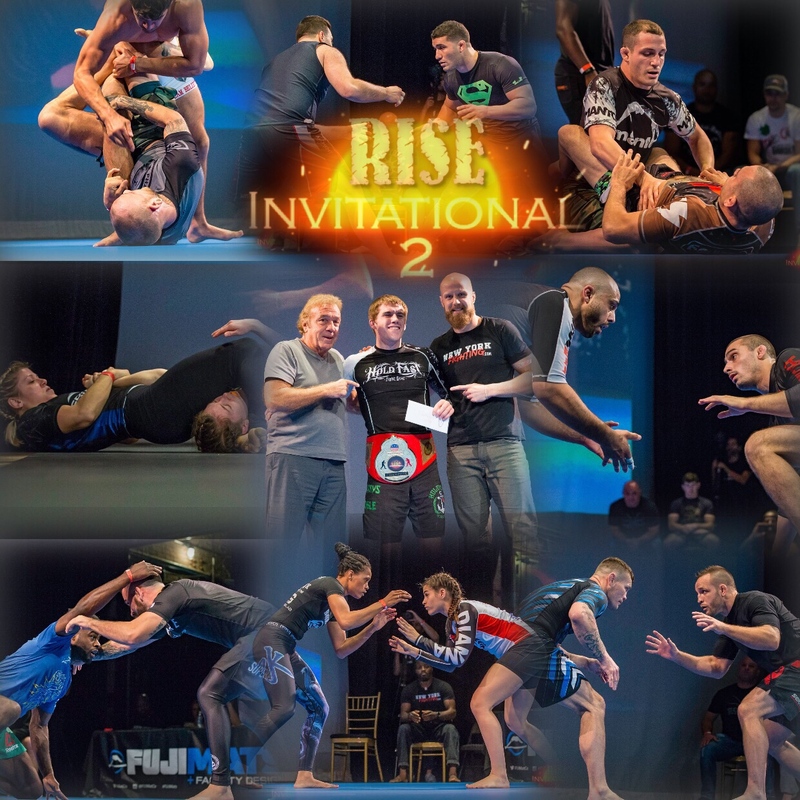 This past Sunday, Matt Culley of New York Fighting and Lou Neglia hosted the second RISE Invitational at The Space in Westbury, Long Island. It’s not any given Sunday that we see such an illustrious group of MMA veterans and rising stars all on one mat. 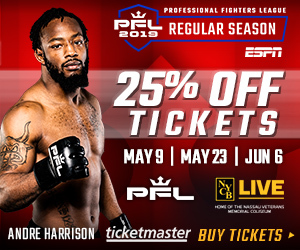 Headlined by Pete “Drago” Sell vs Joe “Diesel’ Riggs, the stacked card featured fourteen undercard matches, an 8-man -155lb EBI rules tournament, and three superfights. Last event’s 170-pound tournament winner, Jason Rau reigned supreme with his win via heel hook over Chris Schlesinger in their superfight. Rau brought the pressure and good control during the bout. This year’s tournament featured tough competition, with Serra BJJ teammates, Nick Ronan and James Gonzalez going head to head in the finals for the strap, ultimately ending in Ronan defeating Gonzalez via rear naked choke, taking home gold and a sweet $1,000 check. 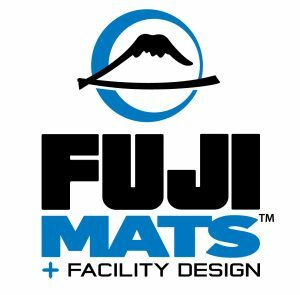 Never ones to disappoint, Aljamain Sterling and Sergio DaSilva grappled to a draw in what was a thrilling performance with both men executing amazing ground-games on the mat. Sterling shined with multiple submission attempts and smooth transitions in what was surely a fight of the night contender. The show ended with veterans and crowd favorites, Sell and Riggs going the distance to a 10-minute draw, showcasing a multitude of holds in an exciting bout that had The Space on its feet. Catch the replay on UFC Fight Pass!